Come early and enjoy it ALL! The Elder Fair has always been a successful event for our community, and we are sure you will want to be a part of the upcoming “Rolling Out the Red Carpet for Seniors” 2017 Elder Fair. 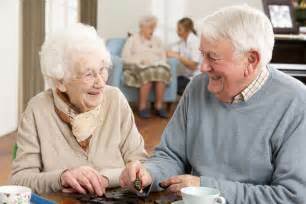 The Elder Fair is a project of Beaver County Nursing Home, Beaver County Partners in Progress and Beaver County Memorial Hospital whose vision has been to provide a service to the senior citizens and caregivers of Beaver County and the surrounding area that would not otherwise be available to them.